Beautiful 4 Bedroom, 2 Bath home located in Patterson Groves community. This large home has plenty of living space. Home offers large living room with Sliding door to the backyard. Nice Kitchen with Eat in space. Large back yard with neighbors down a slight hill. 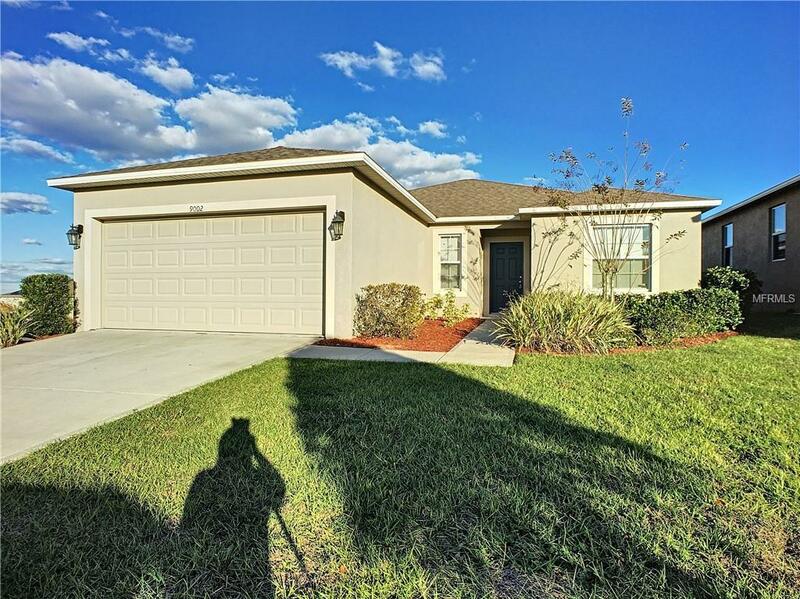 Easy access to Hwy 27, I- 4 and Posner Park shopping. Approx 20 mins to Disney. THIS IS A MUST SEE!